While we enjoy watching Condola Rashad on Billions and Shanola Hampton on Shameless, we Divas kept wondering when shows with predominantly African-American casts would join the channel’s lineup. Well the network gods must have been listening. Showtime will tackle the up and downs of life on Chicago’s South Side in its new dramatic series The Chi, created, executive produced and written by Lena Waithe (Master of None, Bones), who is basing it on her experiences growing up there. 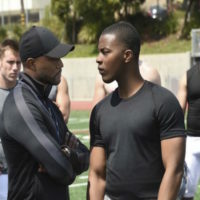 According to network president David Nevins, Showtime is “assembling a powerful, largely African-American cast of young actors” for the series, including Straight Outta Compton‘s Jason Mitchell (he’ll play Brandon, who dreams of opening a restaurant in the neighborhood). Top execs includes executive producer, Grammy and Academy Award winner Common, and Rick Famuyiwa, who directed the breakout indie film Dope and will serve as director and EP. American community while he’s pushed to cross over to mainstream success. 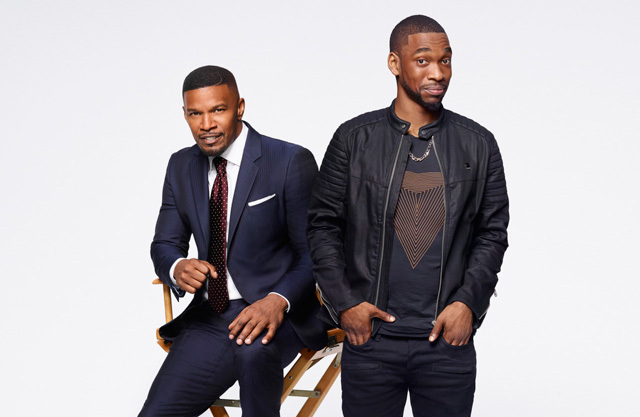 Based on Jamie Foxx‘s personal experiences, Foxx will pop up in a recurring role too! 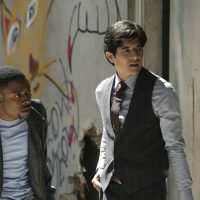 Hmmm, does it all seem like interesting timing that Showtime is bringing to shows with leading casts of color to the network? It is “a bit of a quirk of timing,” shared Showtime execs, who say they were both in development on different tracks, but around the same time, adding they were the two best players to take. Hey, we’ll take it any way we can get it! THE CW TV Press Tour Summer ’18: All American Is A True Story! SHOWTIME Winter Press Tour ’19! 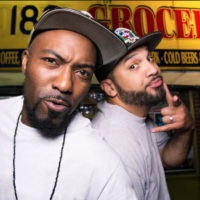 Why Desus & Mero Don’t Do Canned, Planned Interviews! The CW Press Tour Winter ’17! Why The Right To Choose Has The CW’s Support. Plus: The Fate Of No Tomorrow!